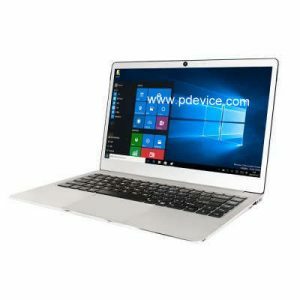 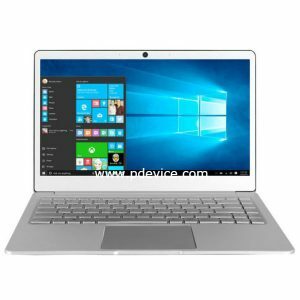 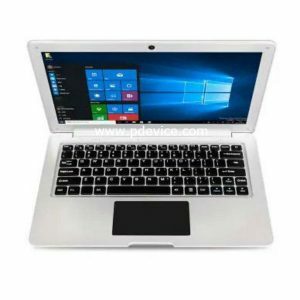 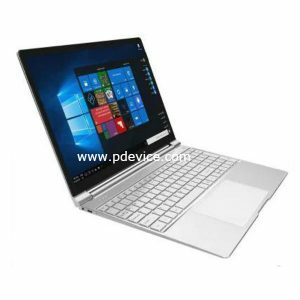 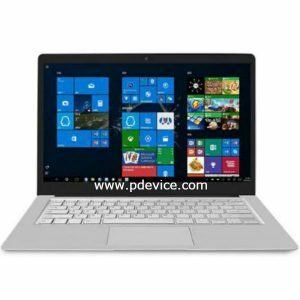 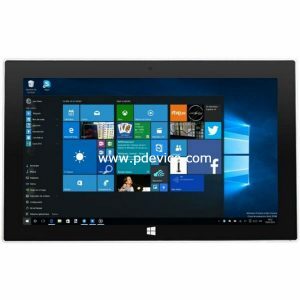 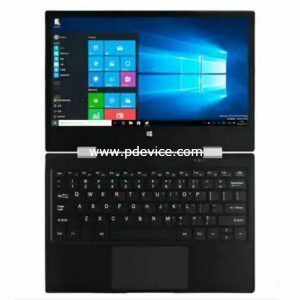 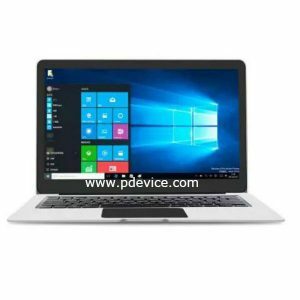 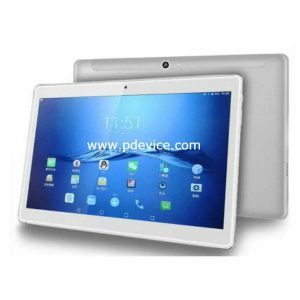 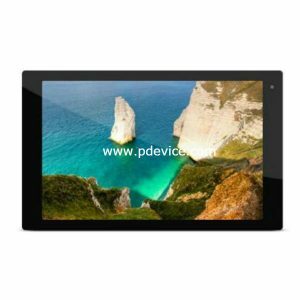 Jumper Computer Technology Co., Ltd , founded in year 1997, focusing on R&D, Sales and OEM & ODM Jumper is well known Chinese Brand which makes Quality Tablet PC at Affordable Price. 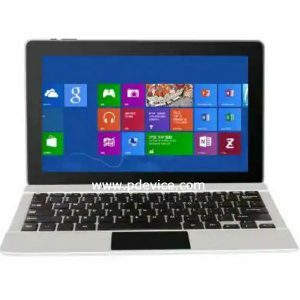 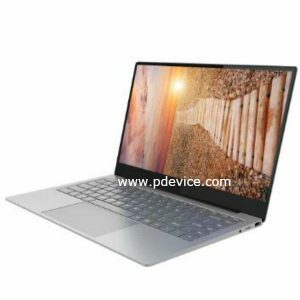 company also developed their product for Chinese government and education project, they also participate in international conformance, so that they can provide good quality product to users. 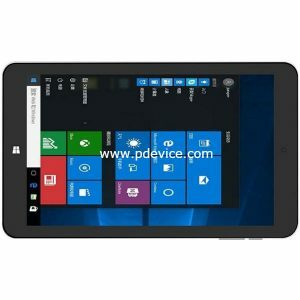 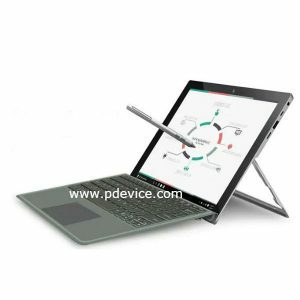 At pdevice, we will provide you all the Latest Jumper Tablet’s Specs, Features and Pricing Details.